The drivability, style and luxury of your Lexus makes it a joy for you to drive on roads around the bay area. Lexus repair specialists at San Francisco Automotive Solutions understand what makes your Lexus unique, and we share in your passion for Lexus vehicles. 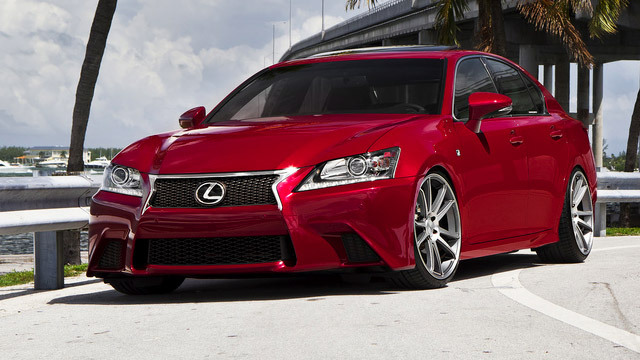 That’s why we are dedicated to maintaining the performance of your Lexus by providing top-notch automotive service. Our ASE Certified technicians are equipped with state-of-the-art diagnostics to ensure that we repair your Lexus correctly the first time. With our experience, dealer-level equipment, and competitive prices, we are your local dealership alternative for Lexus repair services in San Francisco. In fact, we use Lexus factory parts in all of our services, which maintains your factory warranty! From factory recommended maintenance to engine repair, our team of Lexus experts will exceed all of your automotive service expectations. Call us today and see why we offer the best Lexus repair services in San Francisco!